The swordfish, dogfish, mussels and cockles are the fish and shellfishes species that hold the greatest quantity of toxic metals, such as mercury and lead. This was determined by a study of the University of Granada (Spain) that also showed that the metal concentration of these species is below the admitted limits imposed by the European Food Safety Authority (EFSA). The department of Legal Medicine, Toxicology and Physical Anthropology of the University of Granada (Spain) has published in the Environment International magazine the most wide study done so far in Spain. In total, they have analyzed the levels of the toxic metals (mercury, cadmium, tin and arsenic) in 485 samples from 43 different species of fish and shellfish. 25 of them were fresh fish, 12 were tinned fish and 6 were frozen fish. The swai (traditionally considered one of the most contaminated species) and the frozen cod are, however, two types of fish that can be considered as safe to consume. The investigation carried out by the University of Granada (Spain) revealed that the average concentration of mercury, cadmium, tin and arsenic (the most toxic metals, according to the Spanish Agency of Food Safety and Nutrition) that was found on the analyzed species is below the limits admitted by the European Food Safety Authority (EFSA). Only six out of the 485 analyzed samples (that is 1,24%) exceeded the maximum limits allowed, while 174 (36%) the levels of the toxic metals were even lower than the quantity that could be detected. Out of the analyzed species, a18% came from Andalusia fishing grounds; a 42% from the rest of Spain; a 10% from Europe and a 30% from the rest of the world (since species such as frozen swais, perches or squids that we consume come from countries as Vietnam, Tanzania or Argentina, respectively). 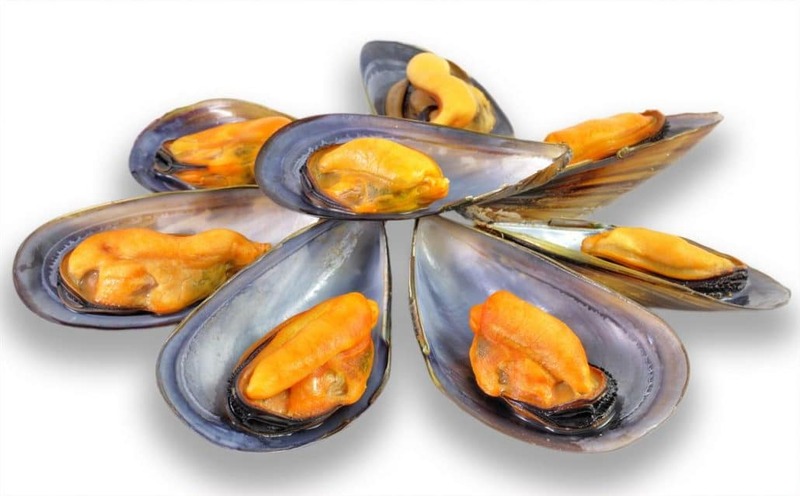 The main author of this investigation, the professor of Toxicology from the University of Granada Fernando Gil Hernández, recommends, specially for pregnant women and kids, to diversify the consumption of fish and shellfish, and to avoid restraining the consumption of any other specie. Similarly, the expert also points out that it is really important to consider the presence of selenium, an antioxidant that prevents cardiovascular illnesses, and that is really common in salmon and sardinesm which makes them very recommended species to consume. These fishes also have a really low quantity of mercury and a very notorious proportion of omega 3 fatty acids.